If any business wants to succeed in the digital age, it can’t just produce a product. The product needs to be wrapped with valuable and engaging content. Such high-quality content needs to be personalized with information tailored to the specific needs of the recipient. Otherwise it will just disappear in the information noise to never be seen again. 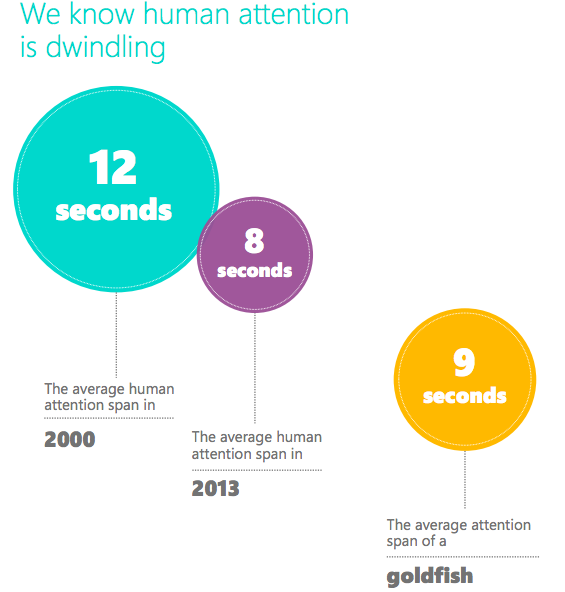 Microsoft pointed out that human attention is dwindling to an 8-second attention span – it’s even less than a goldfish! That’s why you need to start with a bang if you want to be seen. And you must be relevant. It’s a challenge to personalize communication on a mass scale. Social media proves to work miracles in modern PR. However, with the information flood and changing algorithms, the success of PR messages becomes harder to achieve. It’s mobile – that basically means you’re sending your message to the recipients’ pockets. Email is an effective communication channel. 61% of consumers say they like to receive promotional emails weekly and 28% want to receive them even more frequently (Marketing Sherpa 2015). The success of email marketing relies on the idea of permission marketing. The foundation of this is the use of a legitimately constructed email list containing only the data of subscribers who agreed to receive marketing communications from you. In other words – your email list is your asset. List building takes time and resources but it is definitely worth the continuous effort. No one will ever give their email to a brand just because they see a simple CTA: “Subscribe to our newsletter!” Creating an email list of valuable and loyal recipients demands more than just putting a sign-up form on your website. It has to be a sign-up form that converts. Rule number one: a painless sign-up process is crucial, and less really means more. Rule number two: make the sign-up value proposition strong. Keep your fields to a minimum: the name and email address, and amplify the value of the content you’re planning to send to subscribers. Use social proof, in other words, “the wisdom of the crowd.” The idea of social proof was described by Robert Cialdini in the book “Influence” as “the tendency to see an action as more appropriate when others are doing it.” This classic marketing trick will trigger page visitors to give your newsletter a higher evaluation and potentially sign up. It was a powerful tool in marketing long before the Internet began. 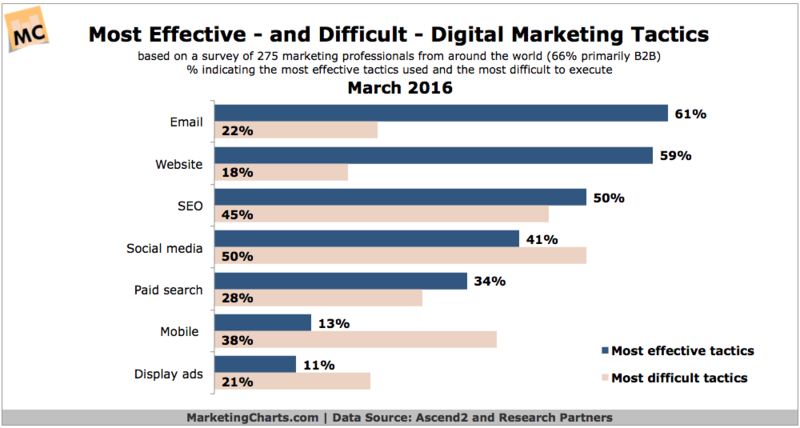 Email list growth is a conversion optimization challenge. 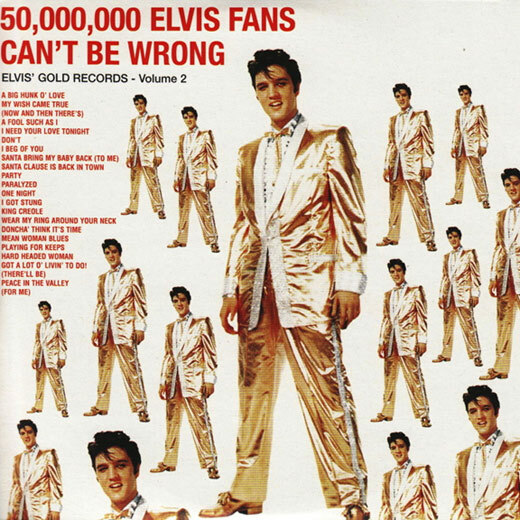 There is one crucial way to boost conversion. Just make everything clear and clean. People respond positively to clarity. That is probably why Adestra ranks email specific landing pages as the most effective list building tactic. Build a landing page with the goal of getting subscribers. Then send visitors from PCC ads, social media, blog posts or any other sources that come to mind, to targeted pages with one clear and continuous goal – email sign-up. Using pop-ups to grow email lists is one of the easiest, cheapest and most effective ways to catch subscribers. 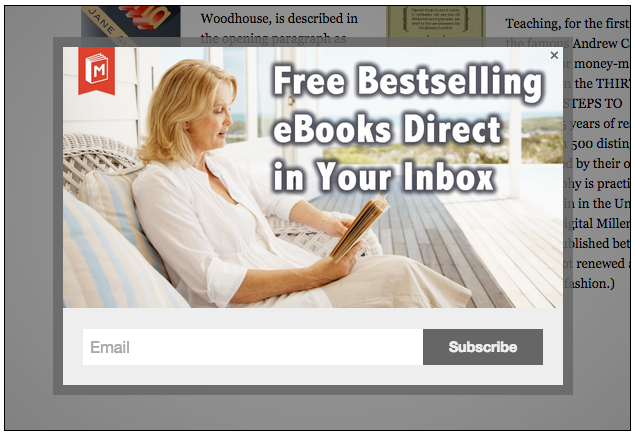 Some of you may say that pop-ups scare or irritate visitors to a site. Well, not all of them do. Exit-intent pop-ups can detect the exact moment when a visitor is about to leave your site. The concept is simple, extremely useful and user-friendly. Imagine that a visitor has already come to your site, maybe finished your article and was impressed by it. Now is ready to leave the site. Don’t assume he will be scrolling your page back and forth to locate your opt-in forms. You need to make it obvious. Using exit intent pop-ups, instead of losing visitors, you can convert them to subscribers by opening your doors to further communication. It’s unquestionable that social media has captured the fancy of most people and brands. And without a doubt, social media is one of the top channels in PR. 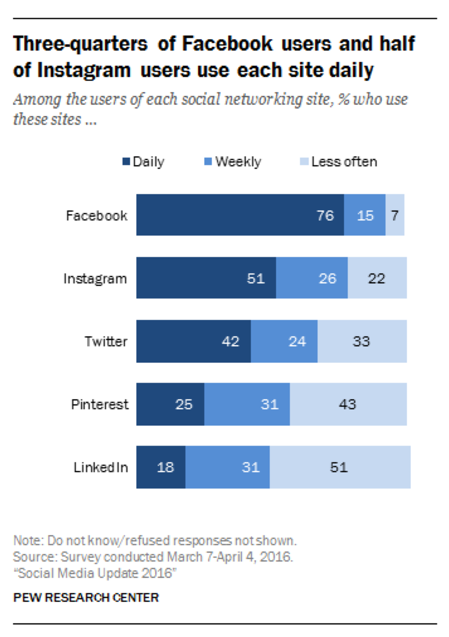 Among emerging social platforms, Facebook still dominates the social landscape. Leveraging Facebook to build mailing lists can be done in various ways. Starting from simply embedding opt-ins on your fanpage (check here to see how to do it) and ending with running Lead Ads Campaigns – a special ad form designed by Facebook to help businesses connect with the people interested in their products and services. It’s a mobile ad format – very important in the “mobile first” era. Facebook users can sign up to the newsletter without leaving the social platform. Ads are relevant to specifically targeted audiences based on declared interests. Ads are available in different formats, including video and carousel. With the use of apps like Fasttony.es which are synced with your email marketing platform, new email addresses are sent in real time directly to the mailing list of your choice. Every minute spent creating freemium content offered in exchange for an email address is not wasted time. With a tailored piece of content, you can demonstrate that you understand your audience’s needs and you’re a valuable source of information. 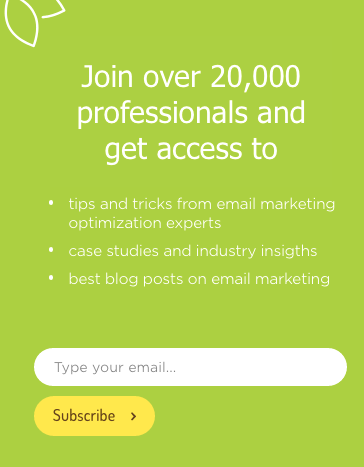 This email growth tactic works great and attracts high-quality subscribers to your list. Their life in your marketing funnel is already improved by the freemium content which solves their problem. 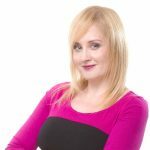 “Today’s public relations professionals play a direct role in driving leads into the marketing funnel through thought-leadership content.” says Sabine Raabe, Principal Biscuit Public Relations. Prepare your freemium content in PDF format and design a landing page whose aim will be to target people interested in this particular subject. Run a webinar – video content outperforms other types of content. Lock a portion of your content on your blog or site, by hiding or blurring it. Consumers are driven to brands from many platforms and many devices. To make this experience engaging and pleasant, brands have to create a positive image among many of the touch points. And most importantly – not lose website or social traffic but rather convert it into an asset – an email list. Building an email list lets you get to know your individual recipients better and form a relationship based on their needs, wants and aspirations. Winning a loyal customer really comes down to offering the right incentives at the right time. This is why brands need compelling, targeted email messages delivered to their recipients’ inboxes. “If (adding email marketing to PR strategy) is done correctly, the customer feels as though they have more information and a better relationship with the brand. At the end of the day, customers and prospects don’t just want to buy a product, they also want to feel good about it.” – Murray Newland. As a Head of Content at FreshMail, Maria is responsible for creating effective content marketing which aims to engage relevant audience, using content to drive profitable behaviors. Being passionate about digital marketing and new technologies she feels strongly that Email is King and has definitely not left the building yet! You can follow her on Twitter.